I spent most of July and part of August in Brazil. The first two weeks of my trip were spent in São Paulo, where I caught the tail end of the World Cup (let's not talk about it) and ate at overpriced restaurants and sat in horrible traffic visited friends and family. Then I traveled up the coast to the impossibly quaint, waterfront colonial town of Paraty, which lies just beyond the Rio de Janeiro/São Paulo state line. 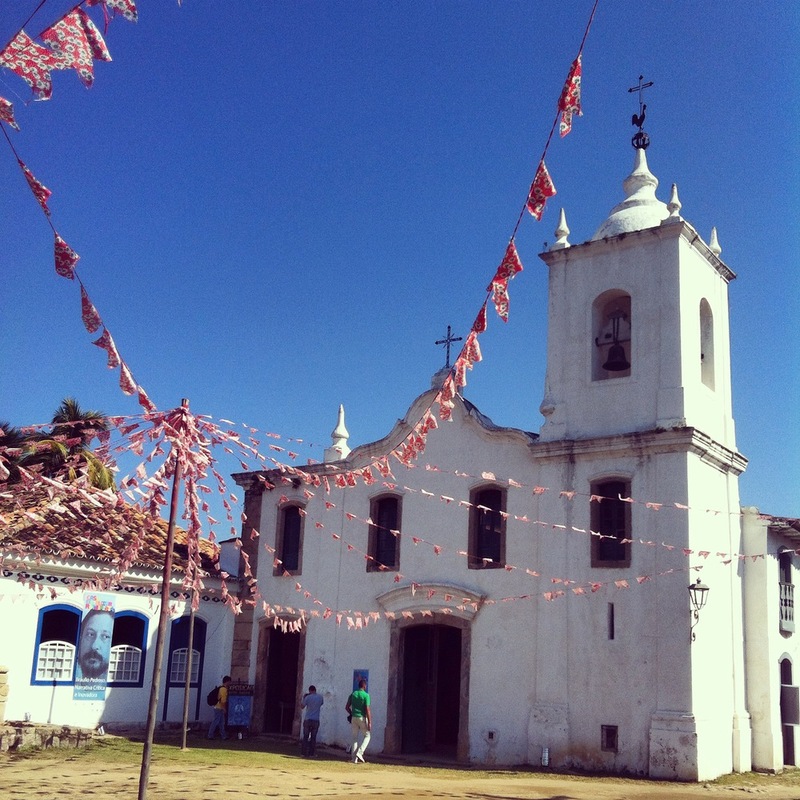 I was delighted to have been chosen as one of six early to mid-career Portuguese to English translators selected to take part in the Paraty Literary Translation Winter School, co-sponsored by the BCLT, British Council, Brazilian National Library Foundation and the Universidade Federal Fluminense. 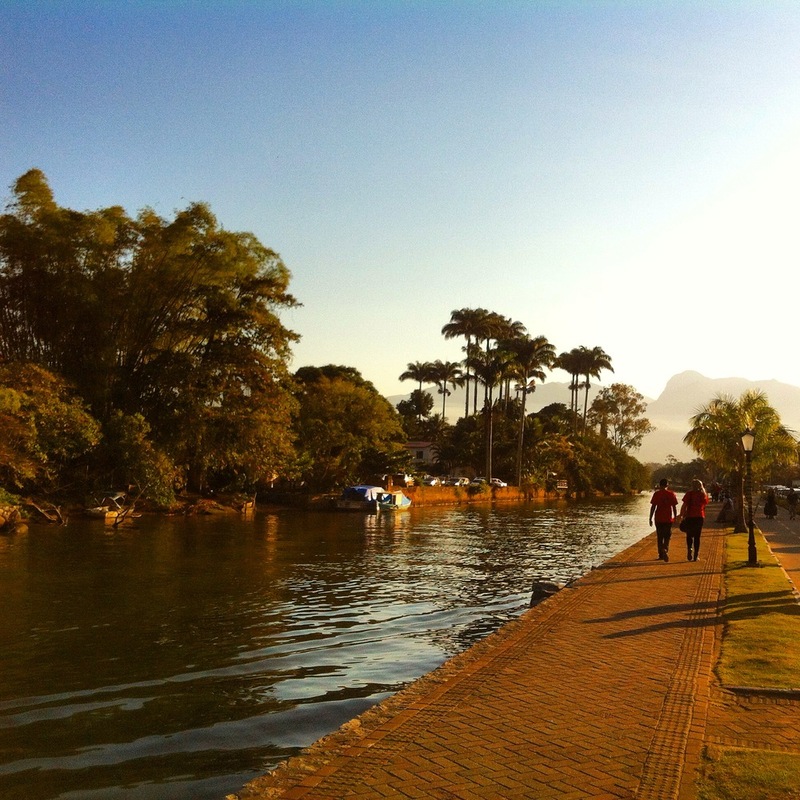 The course took place the week before Paraty's most famous event, FLIP (Paraty International Literary Festival). Six literary translators from the UK joined six of our Brazilian counterparts for a full week of literary translation. Mornings were spent apart, following a format similar to the BCLT summer school translation workshops. The into-English group worked with translator and BCLT program manager, Daniel Hahn, on an unpublished text by José Luiz Passos, winner of the 2013 Portugal Telecom Prize. 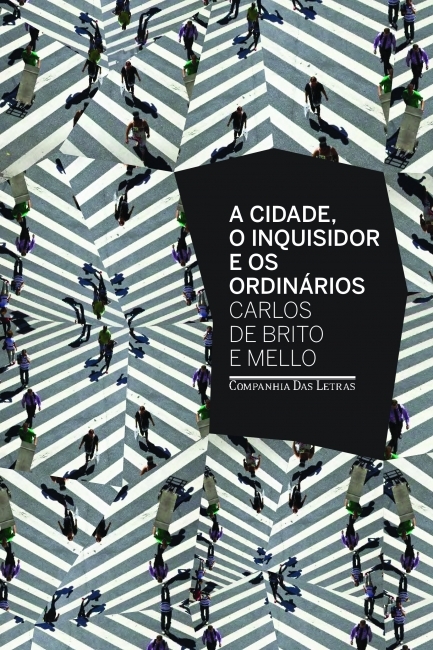 The into-Portuguese group worked with Paulo Henriques Britto and Sam Byers, author of Idiopathy, which was selected as one of Waterstones' eleven best of the year. Our group was also joined by translator Alison Entrekin and And Other Stories' editor-at-large, Sophie Lewis. Afternoons (and evenings – these were long days) were spent workshopping samples of our own translations. José Luiz (or Zé, or 'Joe Steps'), in addition to being a brilliant author, was an all-around nice guy and a joy to work with. His writing choices are very deliberate and it was wonderful to hear him speak about his process – he had an answer to all our questions. 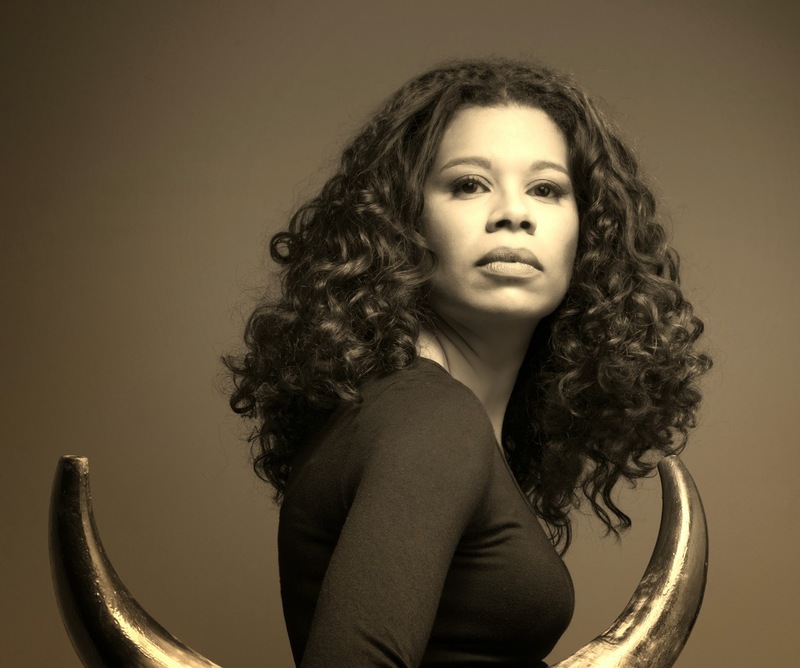 You can read an interview with Zé here and read the fruits of our labor here. Everyone described the experience as like a dream. Internet connections were spotty and unstable, and after a couple of days cut-off from the outside, staying in the same pousada, eating all our meals together, working and translating up to 11 hours a day, it felt like we were in our own little world. I won't give a lengthy recap of Flip, as many others will have done a perfectly good job of that, including this dispatch on Words Without Borders. But I will say it was delightful way to round out the Paraty experience. Set to Paraty's colorfully charming backdrop, I caught some great panels (I witnessed writers laugh, cry, beg for more and ask to leave), wined and dined with old and new friends, spotted lots of literary celebrities, amassed a new personal library, saw Gal Costa belt it out on stage, and boogied down at the Companhia das Letras party. So much mental energy was spent on the week preceding it, though, that by the time I hit the second night of Flip on Thursday, it felt very much like the final night, and my enthusiasm for facing the crowds waned considerably by the weekend. It felt like Carnaval, but better. It was my first Flip, and definitely won't be my last. 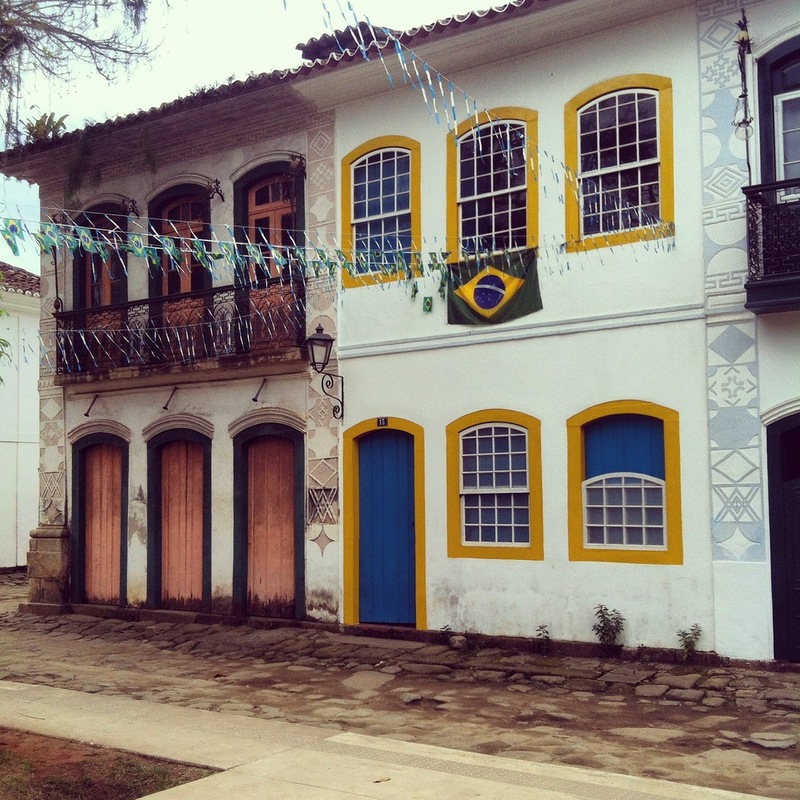 I've returned to the UK after a little over a month in Brazil, first visiting friends and family in São Paulo, then participating in the British Council's Winter Translation School in the adorable coastal town of Paraty, followed by FLIP (Festa Literária Internacional de Paraty) literary festival. Of course, with the generous 32-kg weight limit on Brazilian flights, no trip of mine to or from Brazil is without its very own small-scale import/export operation. I arrived back in the UK with no fewer than 20 bottles of cachaça books. Gulp. So, I've got some reading to do! New reviews hopefully coming soon. 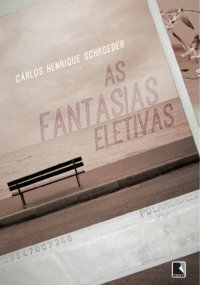 Brazilian publisher Companhia das Letras contacted me a few months ago to see if I'd be interested in receiving some of their new releases. I wasn't going say no to that, was I? Yesterday I finally received my package in the mail from Brazil (after it sat in the Kingsland High Street post office for nearly four weeks, unbeknownst to me). 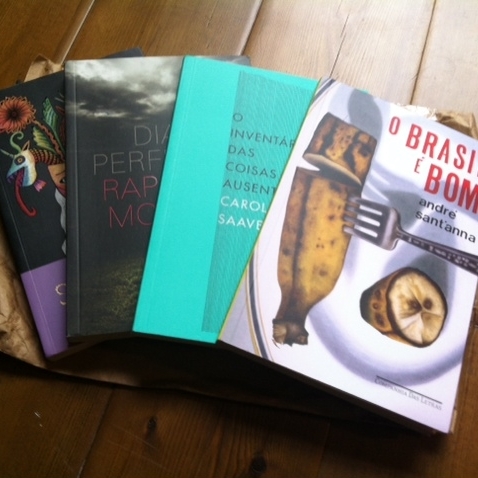 The shipment contained: Dias perfeitos (Perfect Days) by Brazilian crime fiction wunderkind Raphael Montes. Everyone is talking about this guy, and I know the rights have been sold for the US and Italy already (if not more countries); O Brasil é bom (Brazil is Good) by André Sant'Anna, a collection of 22 very short short stories/social commentary; O inventário das coisas ausentes (The Inventory of Missing Things), the latest by Carola Saavedra, one of Granta's top young Brazilian writers; and Semíramis by Ana Miranda. Considering I very nearly downloaded the first three titles last week, I'd say they did pretty well. Can't wait to dive into these. Catching up on podcasts this weekend, I discovered I'd nearly missed a special five-part series on Brazil from the CBC's "Writers & Company" podcast with Eleanor Wachtel. Eleanor speaks with renowned children's author Ana Maria Machado (CBC, I love you, but her name is not pronounced 'My shadow'), who will be at Flipside later this year, the legendary Luis Fernando Veríssimo and Michel Laub (both have been translated by Margaret Jull Costa) and Bernardo Carvalho (at Flipside last year). 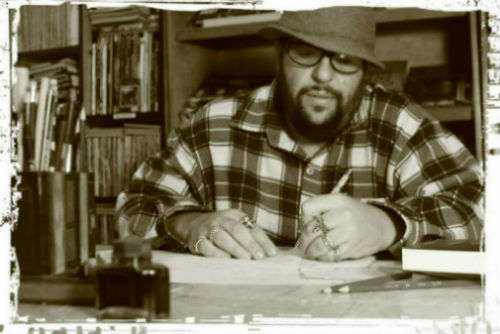 Two of my favorites were the interviews with Sergio Rodrigues, author of Elza, The Girl, which will be published in English (my translation) this September, and with filmmaker José Padilha. They're well worth a listen! 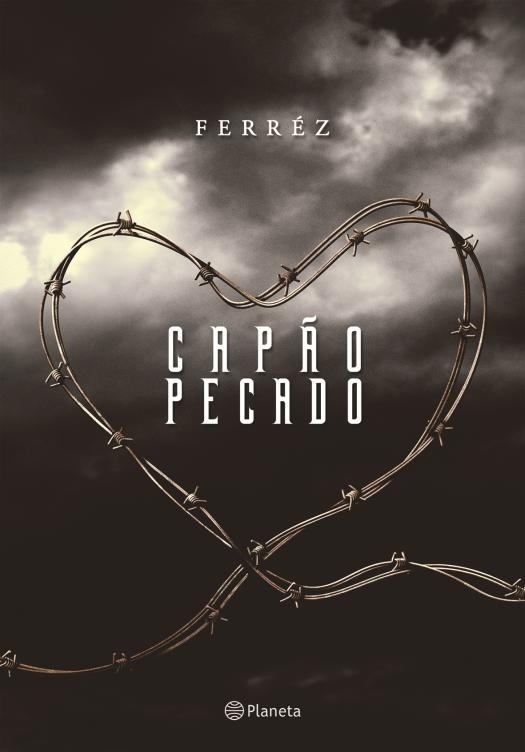 If you haven't heard already, some exciting announcements were made last week that will be of interest to Brazilian literature fans and philes. 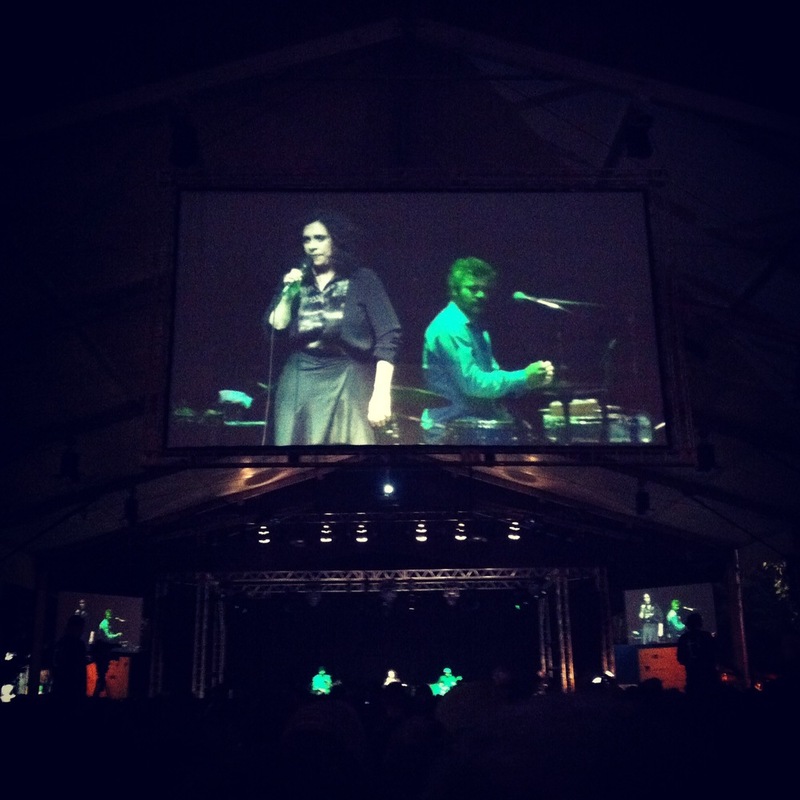 Flip – Festa Literária Internacional de Paraty, or Paraty International Literary Festival – and Flipside (think of it as Flip's British baby cousin) both revealed their 2014 lineups, for August and October, respectively. 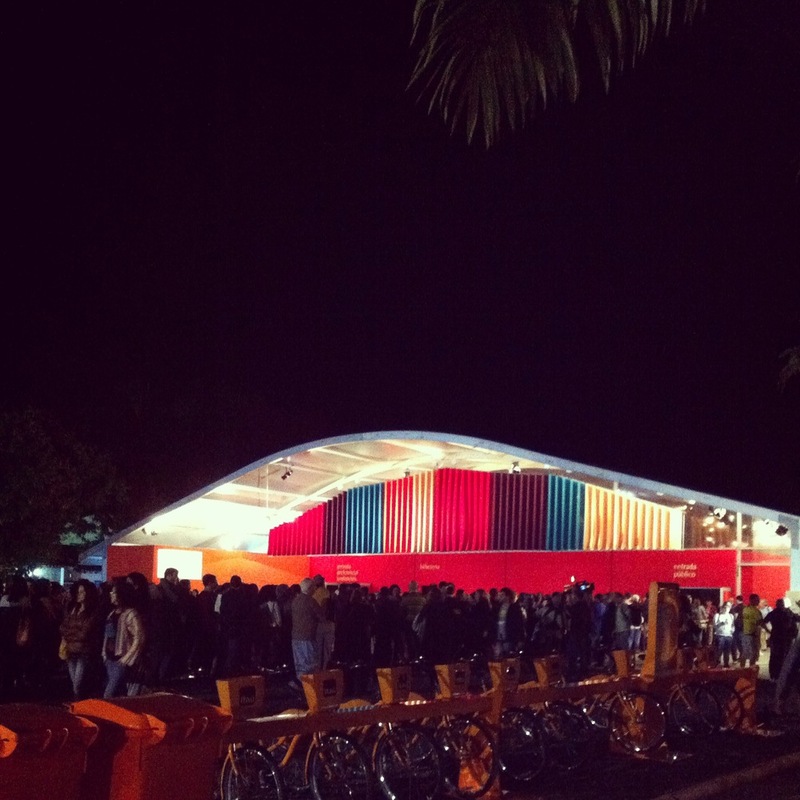 Flip is Brazil's largest literary festival (it's a big deal) and 2014 will be its eleventh year. Usually held in early July, they had to bump it back to July 30 - August 3 because of certain little sports event. Each year a different writer is honored, and this year is dedicated to renaissance man Millôr Fernandes, an author, translator, playwright, cartoonist, and screenwriter. You can find the whole list on the Flip site, but I'll mention a few highlights I'm looking forward to: Antônio Prata, part of Granta's Best Young Brazilian Writers issue – you can also read Daniel Hahn's translation of his Four Short Tales at Words Without Borders; Eliane Brum, whose translation of One, Two by Lucy Greaves is forthcoming early next year; Fernanda Torres, the actress who wrote Fim; Gregorio Duvivier, who some may know from the hilarious webseries 'Porta dos Fundos' and who published a book of poetry this year called Ligue os pontos; and Man Booker winner Eleanor Catton. For the younger crowd, Flipinha and Flipzona will also be running their own programming, and Ferréz will be appearing at the latter. Though I lived in Brazil for four years and have visited the quaint, coastal town of Paraty twice, I've never made it to Flip. I really hope several things will align this year and I can change that. And, Flipside will be back this year, once again bringing some big Brazilian (and non-Brazilian) talent to the scenic shores of Snape (yes, that's its real name). It's a beautiful place with a nice vibe, and if you're in the area, it's a delightful way to spend the weekend. 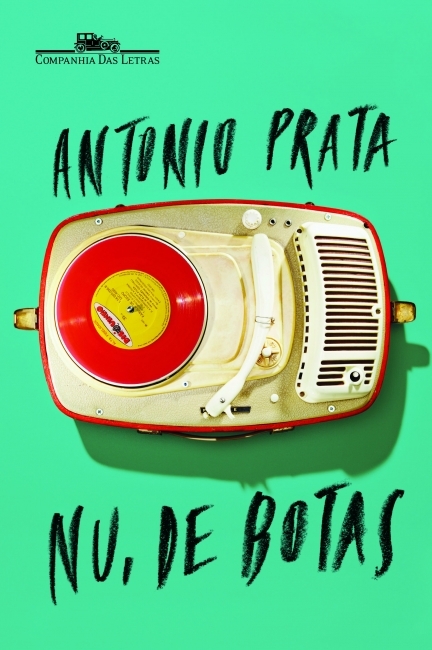 The list of Brazilian writers this year includes some big names, all of whom have been translated into English and, with the exception of two, all have new releases this year. The lineup includes the gaúcho power trio (a title entirely of my own invention): Paulo Scott, author of Nowhere People (translated by Daniel Hahn); Daniel Galera, author of Blood-Drenched Beard (translated by Alison Entrekin); and Michel Laub, author of Diary of the Fall (tr. Margaret Jull Costa). You could even say their translators form the power trio of Portuguese translators. Tatiana Salem Levy, another of Granta's Best Young Brazilian Writers, will also make an appearance. She was featured in the collection of short stories launched at last year's Flipside, Other Carnavals. I was a bit surprised to not find any of her novels in English translation, but if they're not already in the works, they will be soon. Socorro Acioli, author of The Head of the Saint (her first English translation, translated by Daniel Hahn) is the only writer in the lineup from the northeast of Brazil. And Ana Maria Machado, one of Brazil's most significant children's authors, will be back in Snape again this year, likely livening up the children's tent once more. And in a non-Brazilian aside, as a Canadian I'm happy to see both Margaret Atwood (who was delightful at the British Library earlier this year) and Michael Ondaatje on the lineup. See you in Flipside (and possibly Flip)! It's now mid-May and things have been pretty quiet on the blog all this year. So what have I been up to, and what's on the schedule ahead? It's been a busy year so far for translation, which has made me very happy and kept me busy. In the last few months I've packed in translations of two novels by Brazilian authors that will both be out by late summer. The first is Elza: The Girl by Sergio Rodrigues, to be published by AmazonCrossing in September (October in the UK). I also translated Paulo Coelho's latest novel, Adultery, a collaboration with Margaret Jull Costa. It will be published by Knopf in the US in August, and Hitchinson in the UK. Somewhere in there I also translated a brilliant short story by João Ximenes Braga for Comma Press's Book of Rio, called "The Woman Who Slept With a Horse". It's available now. I found much less success (and spent much less time) reading. I've picked up a few books that I wasn't quite excited enough about to mention here on the blog, most of them put down half-way, never to be picked up again. It's frustrating, but I've got some new releases coming my way, and have been digging into short stories, looking for new authors and new material. At that point I was one of only about five people who knew I was the translator, but hey, it didn't keep me from doing a little skip. 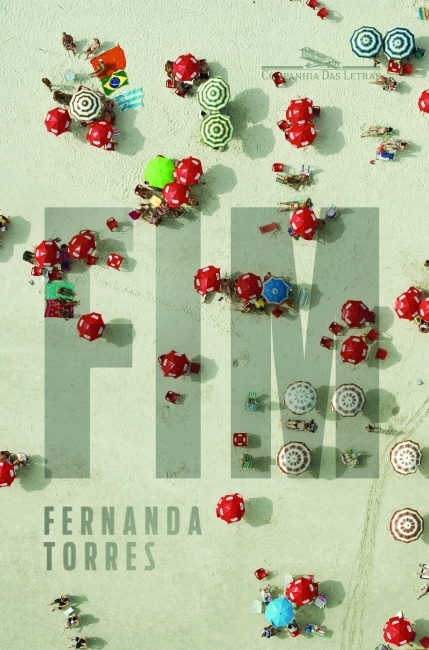 There have also been a few noteworthy publications of Brazilian books in English already this year, and it's shaping up to be a record-breaker for Brazilian literature in translation. I read the brilliant and darkly humorous Family Heirloomsby Zulmira Ribeiro Tavares from Frisch & Co, translated by Daniel Hahn. Also out are Hotel Brasilby Frei Betto from Bitter Lemon, translated by Jethro Soutar, and With My Dog Eyes by the incredible Hilda Hist, translated by Adam Morris and published by Melville House. There are lots of events on the horizon, too, starting with what promises to be a very cool discussion on Brazilian poetry at the Brighton Festival with poet Angélica Freitas and translators Hilary Kaplan and Daniel Hahn. At the end of May, Book Expo America will focus on literary translation, with this year's Global Market Forum entitled “Books In Translation: Wanderlust for the Written Word.” It sounds like it will be inspired by the LBF's Literary Translation Centre. Just as a sidenote, as further proof that the US continues to lag far behind the UK when it comes to fostering the community of literary translators, the BEA doesn't appear to offer a one-day ticket, meaning attendees have to fork over a few hundred bucks (compared to the £15 I spent for a three-day pass to LBF) even if they just want to attend the one-day Global Market Forum. I had thought I'd be able to swing a trip to New York to join in, but unfortunately it's not going to happen. All the more reason to plan for the ALTA conference in November! 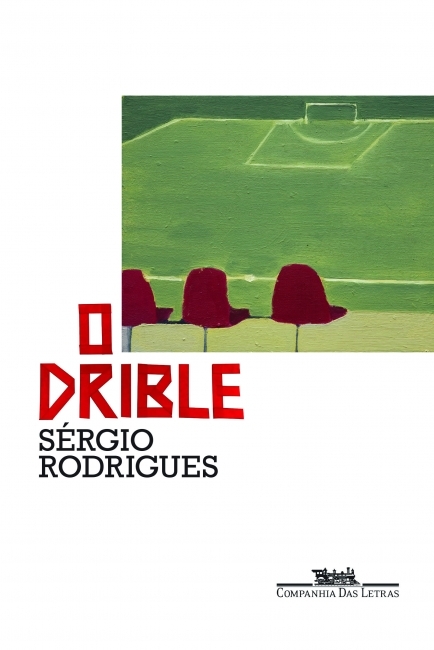 On June 2 there will be an event called 'From Rio to River: A Short Tour of Latin America' at the Free Word Centre to launch both The Book of Rio and The Football Crónicas, a collection from Ragpicker Press, founded by fellow translator Jethro Soutar. This summer, of course, is the World Cup in Brazil. 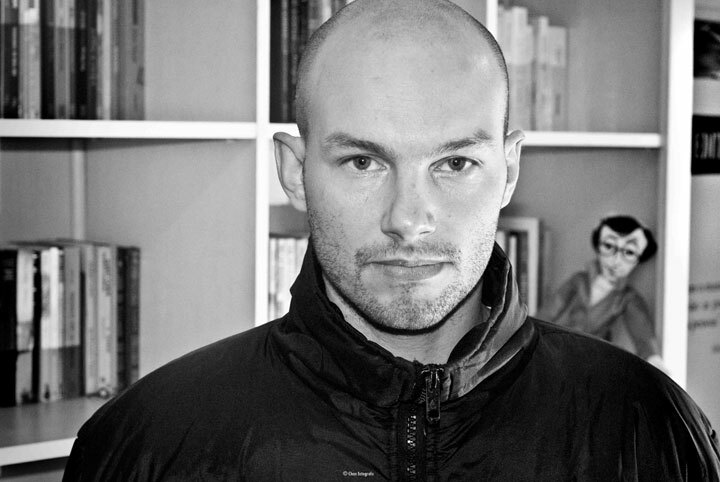 Smack in the middle of it will be Translate in the City, a literary translation summer school offering workshops in nine languages (the Portuguese group will be led by Danny Hahn, who led the BCLT summer school last year). There are still spaces available. I did the same summer school in 2012, when it was held at Birkbeck and can honestly say it was life-changing. Do it. And shortly after the World Cup ends, the BCLT, in partnership with the British Council, the Brazilian National Library Foundation and the Universidade Federal Fluminense are hosting the first-ever translation winter school in beautiful Paraty, on the coast of Rio de Janeiro state. It will be strategically just before Flip festival. Just the idea of it makes my heart beat faster. It's time for another And Other Stories Portuguese reading group! If you're not familiar with these, publisher And Other Stories promotes several reading groups throughout the year in various languages, which are a great way to see what's out there, spread the word about great untranslated books and engage in some friendly debate with fellow book lovers. Agora e na Hora da Nossa Morte (Now and at the Hour of our Death), by Susana Moreira Marques. 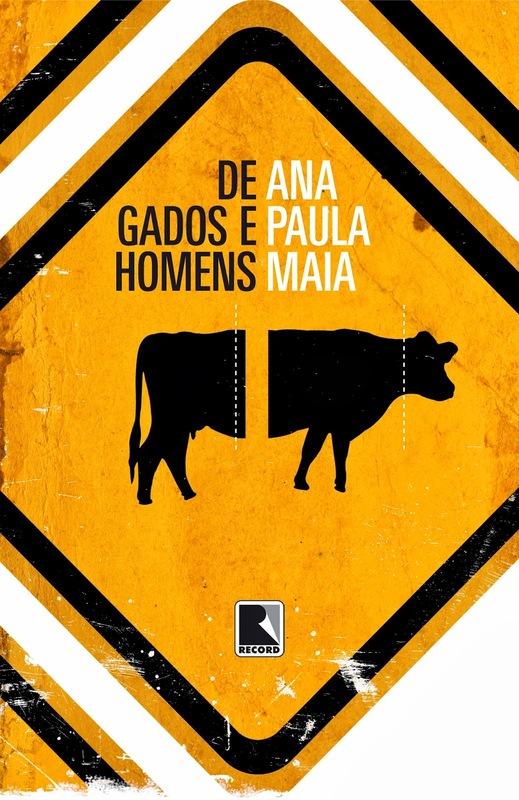 All three are by Portuguese women, and for the first time the selections include non-fiction. 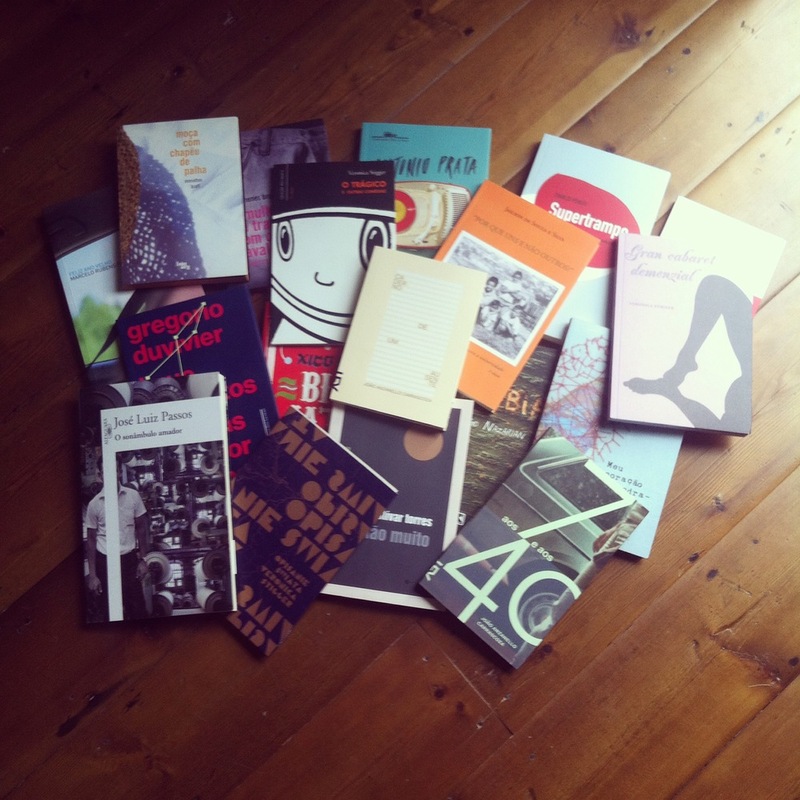 Also, all these beautiful books are from the great independent publisher Tinta-da-China. 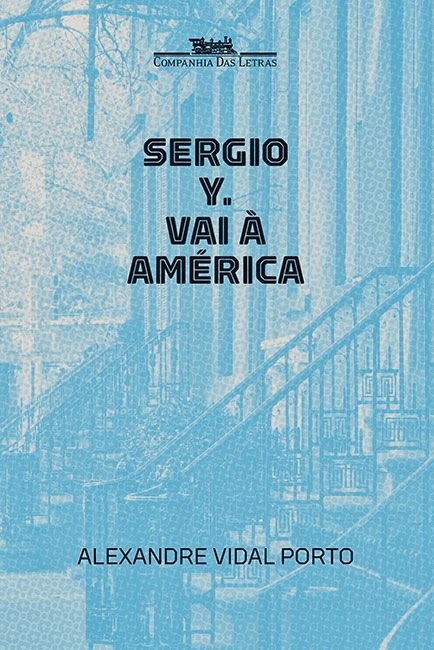 If you can't read Portuguese, don't despair: English sample translations are available on the website (the Viva México extract was done by yours truly). Read a beautiful blog post by Julia Sanches, who did the translation of Agora e na Hora da Nossa Morte,here. The meeting will be held at 6:30 pm on Thursday December 5, 2013 in the Strand Building at King’s College, London. If you can't make the meeting, you can still read the books and comment, virtually participating via the website.